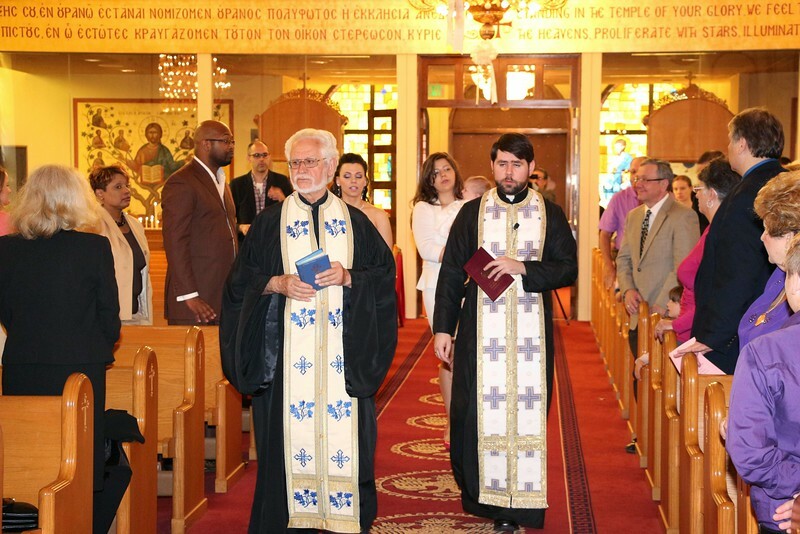 On Sunday, May 26, 2013, His Eminence Metropolitan Nicholas officiated at the Baptism Service of Alexia, daughter of Peter and Dr. Christina Vougiouklakis of St. George Church in Southgate, Michigan. His Eminence was assisted by Fr. Philemon Karamanos and Fr. Anthony Cook.